DMP are pleased to obtain Listed Building Consent from Ashford Borough Council. Specifically, the recent consent is for the internal layout and shop front to a Grade II listed building. 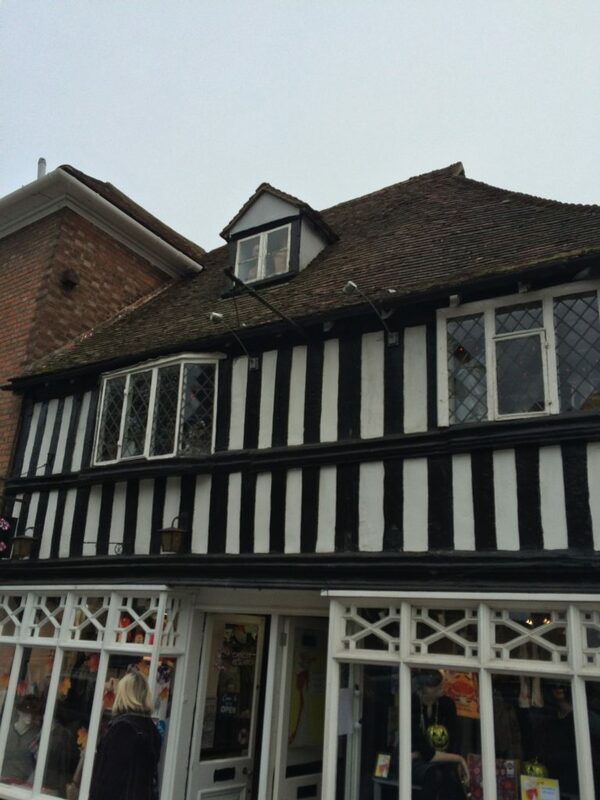 This hansom historic building dating from 15th Century within Tenterden Conservation Area. The proposed works sought removal of contemporary partitions and reinstate the property to one retail unit which was subdivided in 1960's. In addition, planners concluded the proposed removal of modern partitions was acceptable in planning terms and improves the special character of the building. The reinstated double door approach to the single unit re-establishes an arrangement pre 1960's. DMP prepare detailed Listed Building Drawings and accompanying Heritage Statement. Contact us for advice and guidance on your Planning & Development needs. Or if you require assistance to obtain detailed planning permission or Listed Building consent for your project. Furthermore, read our industry news and exciting regional projects updates.